We're putting Halo 5: Guardians through its paces for our co-op review, which will go live in just about a week right before the game releases. 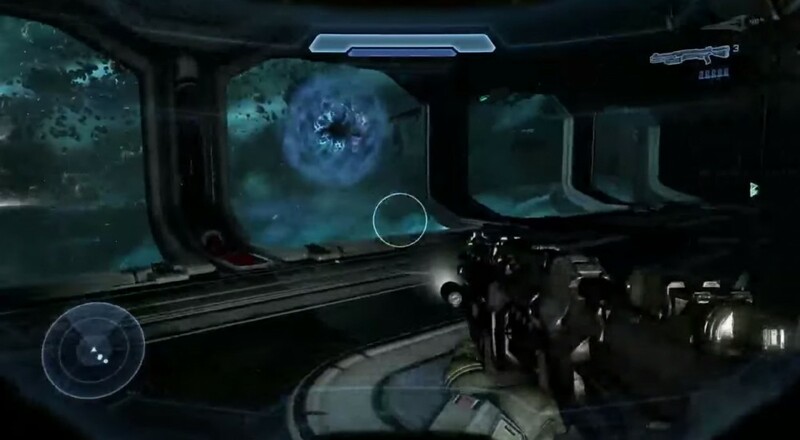 Microsoft has allowed reviewers to stream gameplay footage from four missions in the game. While not exactly spoiler-y, if you want a pure experience, you'll likely want to avoid these. That said we took a look at the game's second mission late last week. It showcases Master Chief's squad and some of the co-op tactics on display. It really shows off the change in level design, adding a lot of verticality to the missions. It also shows just how basdass the spartans are when you put them together in a team. Tonight at 9PM EST we'll be looking at the game's 8th mission - Sword of Sanghelios. It's one of the best looking missions in the game. Be sure to tune in to find out what's bigger than a Scarab.